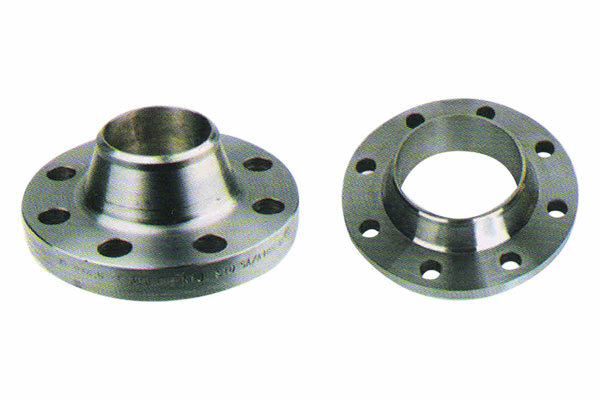 The Socket Weld Flange is similar to a slip-on flange, except that it has a bore and a counter bore. These act as a socket, holding the pipe in place before welding, hence the name. The counter bore is slightly larger than the OD of the matching pipe, allowing the pipe to be inserted into the flange, while the diameter of the smaller bore is the same as the Id of the matching pipe. This difference in bore size acts only as a restriction to the depth insertion of the pipe, and therefore eliminates any restriction in flow. 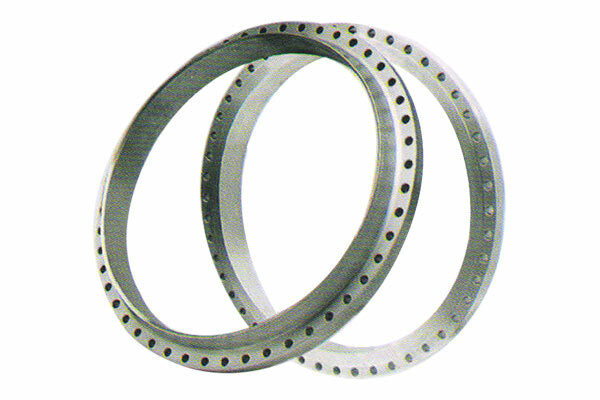 The socket weld flange is similar to a slip-on flange, except that it has a bore and a counter bore. These act as a socket, holding the pipe in place before welding, hence the name. The counter bore is slightly larger than the OD of the matching pipe, allowing the pipe to be inserted into the flange, while the diameter of the smaller bore is the same as the ID of the matching pipe. This difference in the bore size acts only as a restriction to the depth insertion of the pipe, and therefore eliminates any restriction in flow. We stock many large diameter flanges in 304/304L, 316/316L and also A-105 – carbon steel. These range in size from 28” to 36” for stainless and 28” to 36” for carbon. We can also easily solve your purchasing problems when it comes to plate flanges – AWWA C207 – and B16.47 Series B (API-65), as well as B16.1 specifications. Other large diameter flanges, including larger sizes of those mentioned above, can be sourced to meet any requirement you may have. 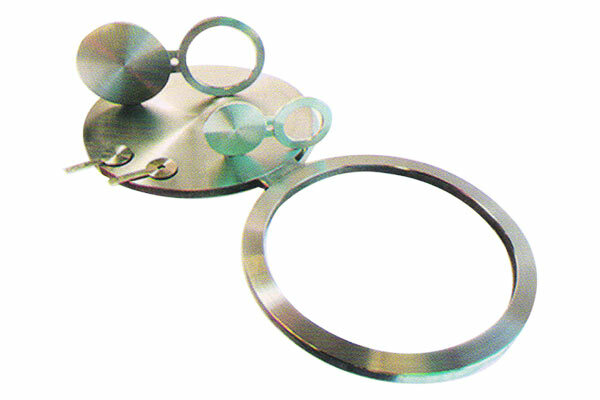 These types of flanges are made from plate, and come in three different types. The first and most widely used type are spec blinds – short for spectacle these are flanges with two equal outside diameter (OD) parts welded together by way of a ‘bridge’. One of the parts also contains an inside diameter (ID), while the other is a blank, or blind. A hole is put at the halfway mark of the bridge. These are also called spectacles, figure 8’s, and figure and blanks, because of their resemblance to reading glasses (spectacles) and figure 8’s. These are referred to as ‘Line Blanks’ in the ASME / ANSI standards. The other type is exactly the same but comes with an Id as well, enabling flow through when installed in a piping system. These pieces have holes in the paddle which enables field personnel to determine by sight which piece is installed in a system. These are referred to as a paddle spacers, and are often supplied in sets together with the paddle blinds. 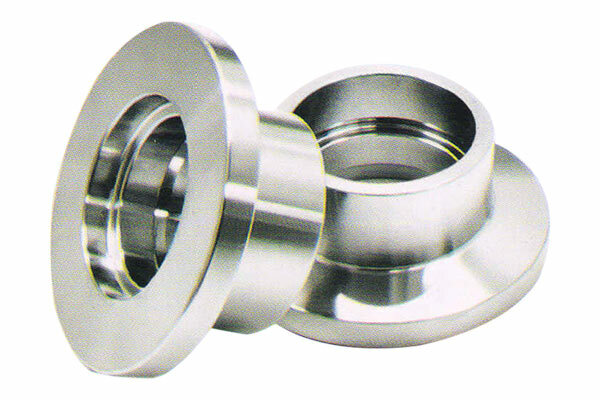 These flanges are available in all of our stainless steel pipe and chrome-moly grades, from ½” to 24” and beyond, class 150 to 2500. We can also source many of your other grade requirements. Grade: 304, 304L, 304H, 304LN, 316, 316L 316H, 316TI, 316LN. 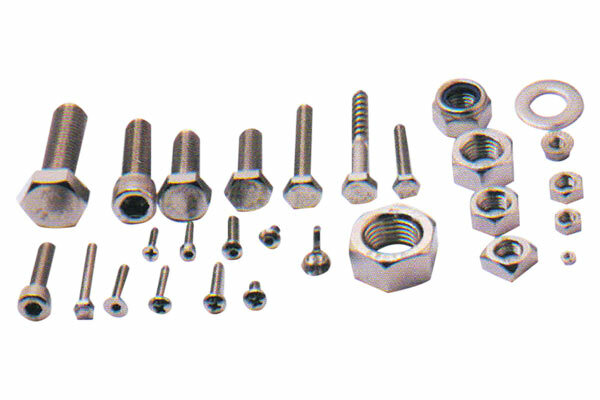 Types: Bolts, Nuts, Washers, Anchor Fastners, Stud Bolts, Eye Bolt, Stud, Threaded Rod, Cotter Pin, Socket Screw. 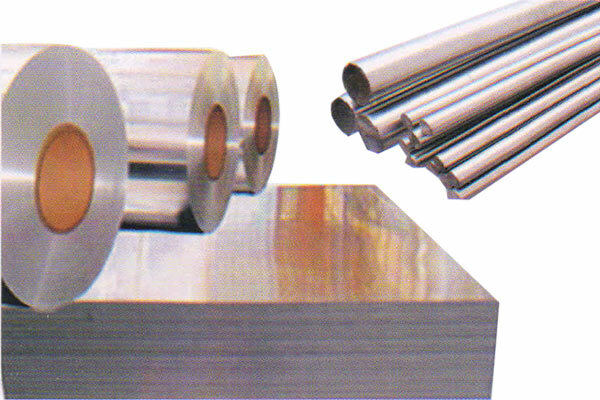 Stainless Steel: AISI 302, 304, 304L, 316, 316L, 310, 317, 317L, 321, 347, 410, 420, 9041, etc. 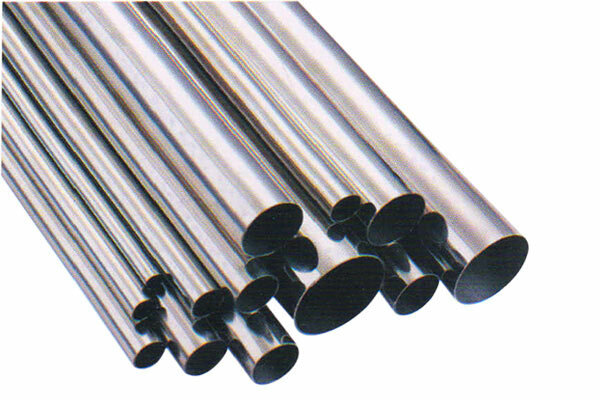 Alloy Steel : 4.6, 5.6, 6.6, 8.8, 10.9, & 12.9 /’R1, ’51, T Conditions. Non Ferrous Metal: Copper, Brass, Aluminium, Titanium, Al. Bronze, Phosphorous Bronze, etc.